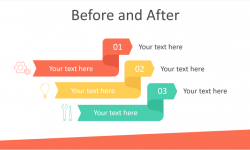 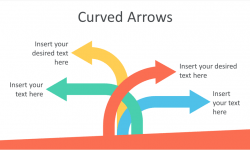 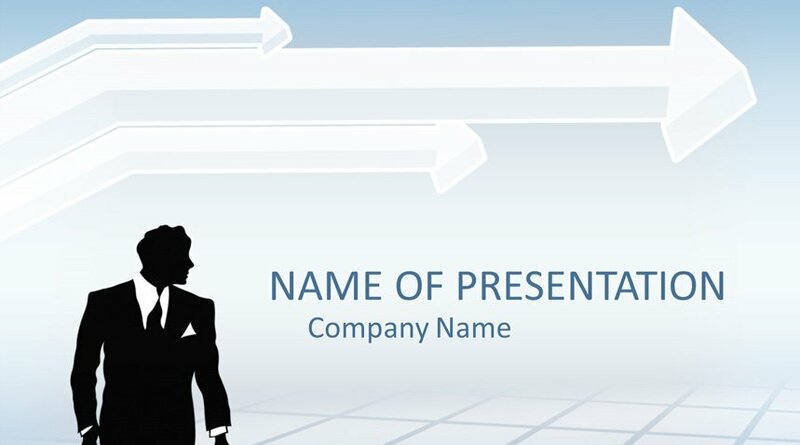 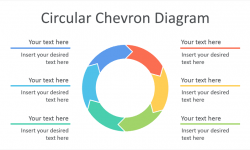 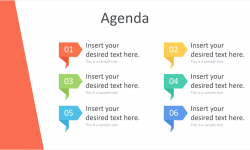 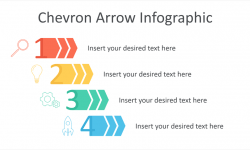 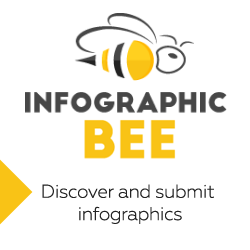 Capture your audience’s attention with this businessman PowerPoint template. 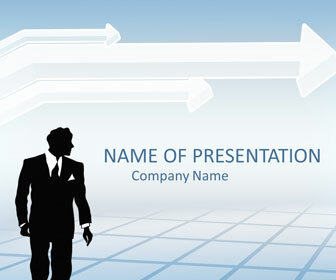 The title slide features a businessman silhouette on a blue background with big 3d arrows. 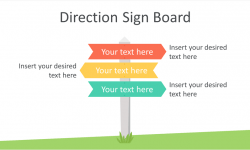 Use this template for any presentations on career, business, workforce, etc.